Idanha-a-Velha Cathedral is located within the walls of the historic hamlet of the same name, in the district of Castelo Branco, Portugal. 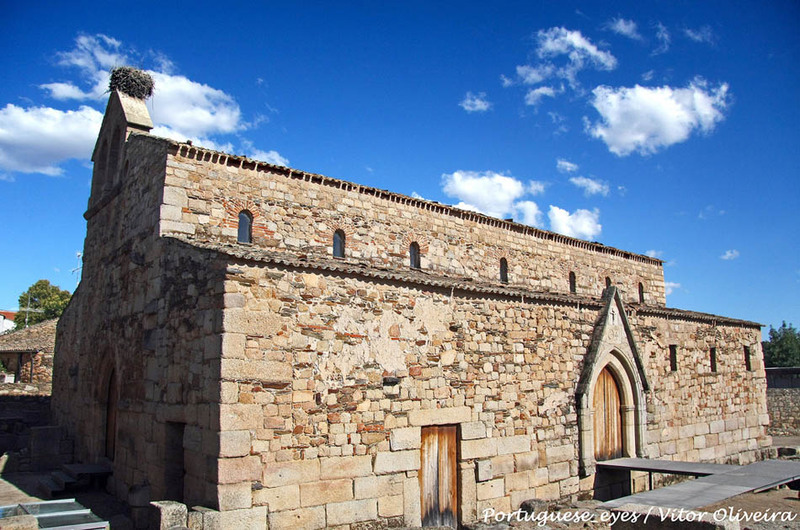 It is a Visigothic building from the 6th century surrounded by several archaeological remains. This cathedral has been restored several times and its age is evident, although it still preserves the original stones in the foundations, with inscriptions in Latin. 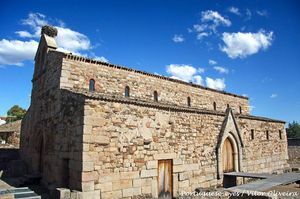 It also boasts Arabic arches dating from the period during which it was a mosque after the Arab conquest; Roman columns, and several Visigothic elements such as the baptistery that can be seen near the entrance. The interior houses several frescoes. The best preserved one is that of São Bartolomeu, with the devil at his feet. Rua da Sé, Idanha-a-Velha, Castelo Branco.